The myriad of little lanes around the villages of Eden are wonderful for cycling and the variety of off road routes is endless. For Long distance cyclists, cycling Coast to Coast offers some of the most spectacular scenery in Great Britain. Kirkby Stephen Hostel provides a secure shed for bicycles and canoes. 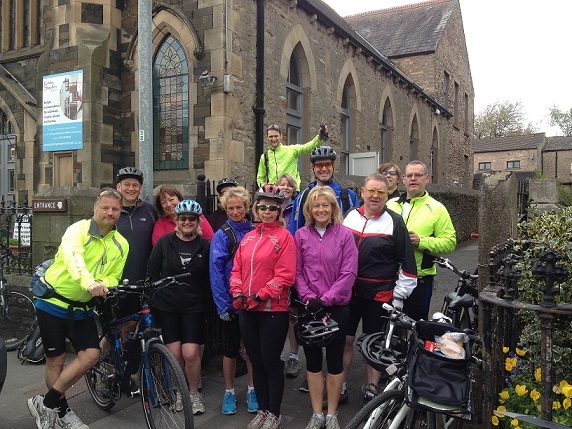 If you want a challenge and to cycle further afield, why not attempt the W2W (Walney to Wear)? Kirkby Stephen Hostel is close to sections of the Tour de France and the scenic Buttertubs. There are also Strava Challenge Routes that can be completed from the hostel. I hope you have fun cycling on them! 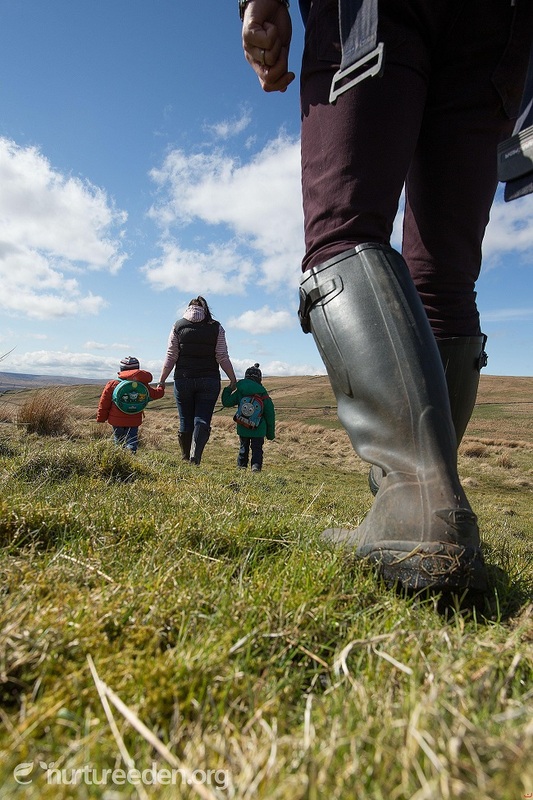 Nurture Edenprovides a set of walking and cycling trails to encourage you to explore the hidden gems around Kirkby Stephen, Eden Valley and beyond! The world's greatest cycle race came to Yorkshire on the 5th and 6th July 2014! Kirkby Stephen is in proximity to the Yorkshire Dales (approximately 17 miles from Hawes). Why not attempt Le Tour de France routes yourself? 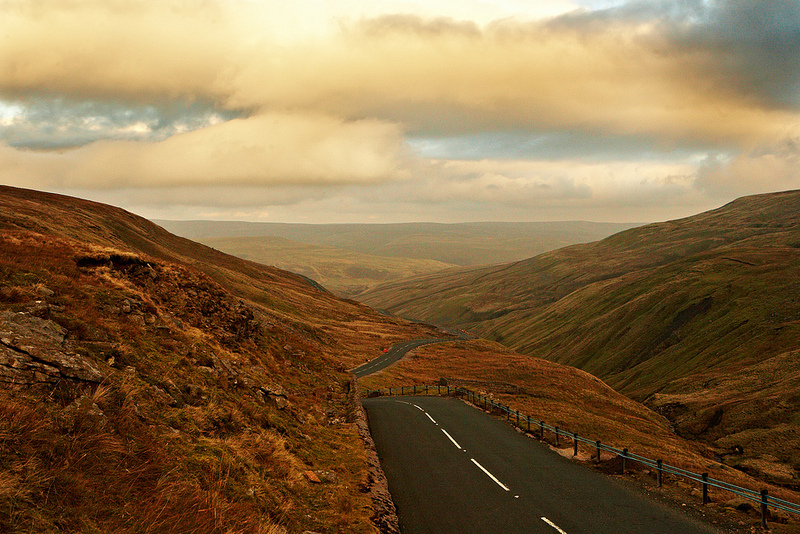 Buttertubs Pass, Yorkshire Dales. All rights reserved by Welcome to Yorkshire.